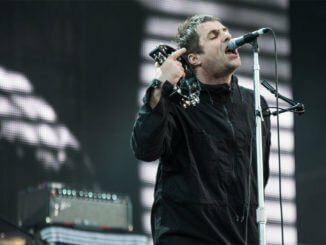 An era-defining voice and the frontman of his generation, Liam Gallagher kicks off a new stage in his career with the announcement of his debut solo underplay tour. The tour opens with a homecoming show at Manchester’s O2 Ritz – all profits from which will be donated to the We Love Manchester Emergency Fund, organised by Manchester City Council in partnership with the British Red Cross. Tickets for the tour – scheduled as below – are on sale now. 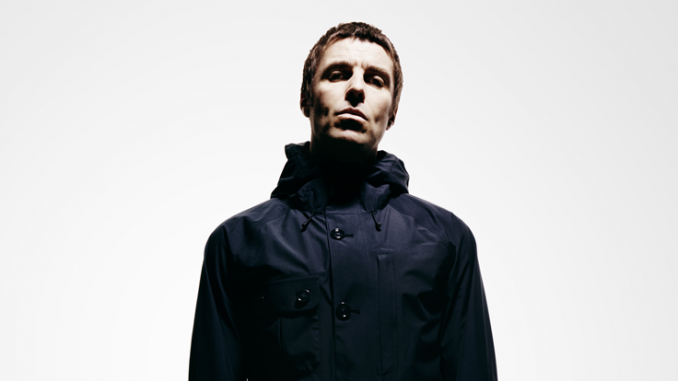 To coincide with the announcement, Liam Gallagher has announced the title of his debut solo single ‘Wall of Glass’ which is now available to pre-order from https://wbr.ec/wallofglass_itunes. ‘Wall Of Glass’ is the first track to preview his forthcoming album ‘As You Were’. If you had to make an equation of all the elements that made the early Oasis singles so apocalyptically good – huge waves of guitar hooks, a melody you can’t shake, a thunderous rhythm and Liam Gallagher’s voice delivering an unbelievably catchy chorus – then ‘Wall Of Glass’ would be the result. 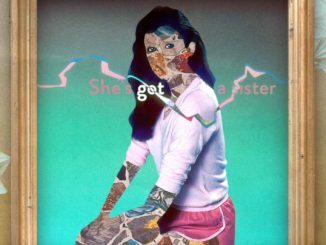 Boosted by a contemporary, bass-heavy production, it’s a track that provides a fresh new angle to Liam’s sound while maintaining the traits that made him such an influential artist. 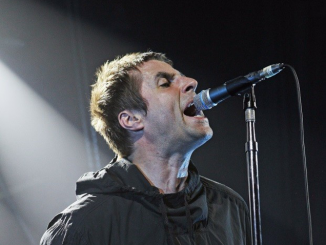 With undeniable power and a yearning menace, it’s hard to recall a time that Liam has sung better – it’s like hearing him for the first time.